Camps include dance and tumbling classes, crafts, and afternoon activities (splash pads, parks, etc). Summer intensives expose dancers to several styles of dance and expand their current technique. 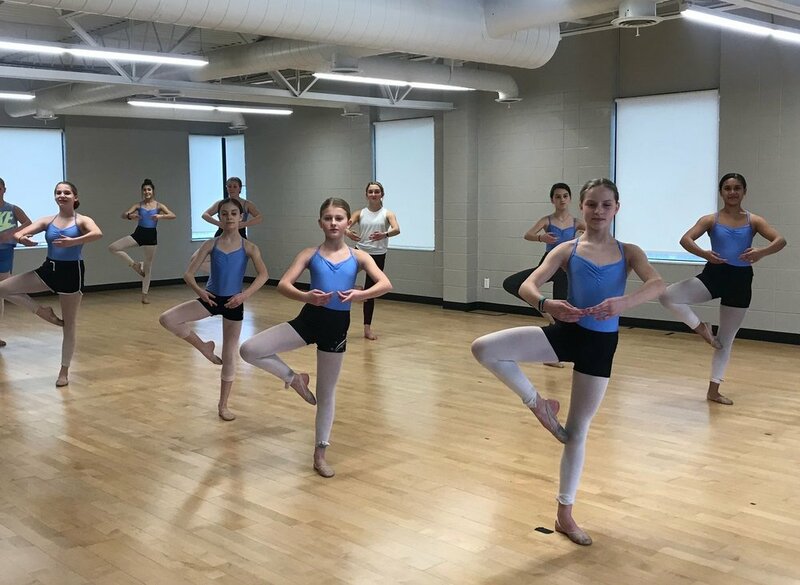 Dancers take classes in ballet, jazz, lyrical/contemporary, and hip hop. Higher levels also take leaps & turns, composition, partnering, stretch & conditioning, and specialty classes.